Eau Claire Estates is a luxury condominium tower found in the highly desirable and walkable downtown community of Eau Claire. Completed in 1983, many of its have been renovated to reflect contemporary design in an ever-changing apartment market and are quite generous in square footage. 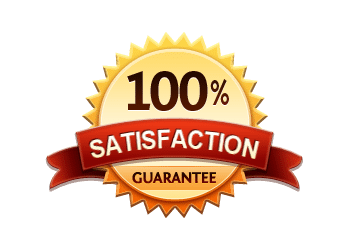 Questions about Eau Claire Estates Calgary Condos for Sale? 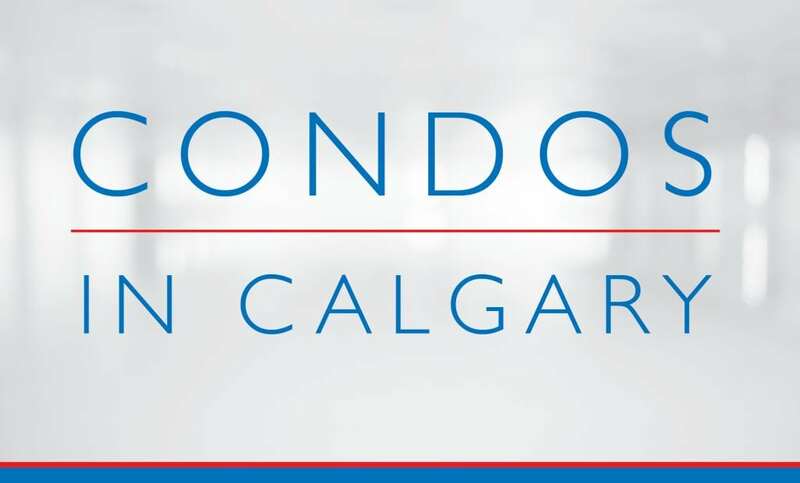 As a highly experienced downtown / inner city condo specialist and REALTOR® in Calgary, I promise to provide you with only the best level of service and advice the industry has to offer while guiding you every step of the way through your next condo transaction.